This joint transnational co-funded call is launched in partnership with the European Commission under the ERA-NET Co-fund scheme with the aim to tackle this leading medical and societal challenge faced by our society. Three priority topics form the basis for the Call – Longitudinal Cohorts, Advanced Experimental Models and Risk/Protective Factors. These three topics have emerged through a consultative process between research opinion leaders and JPND member organisations, focussed on delivering the understanding, tools and capabilities to underpin the development of new preventive and therapeutic approaches for neurodegenerative diseases. 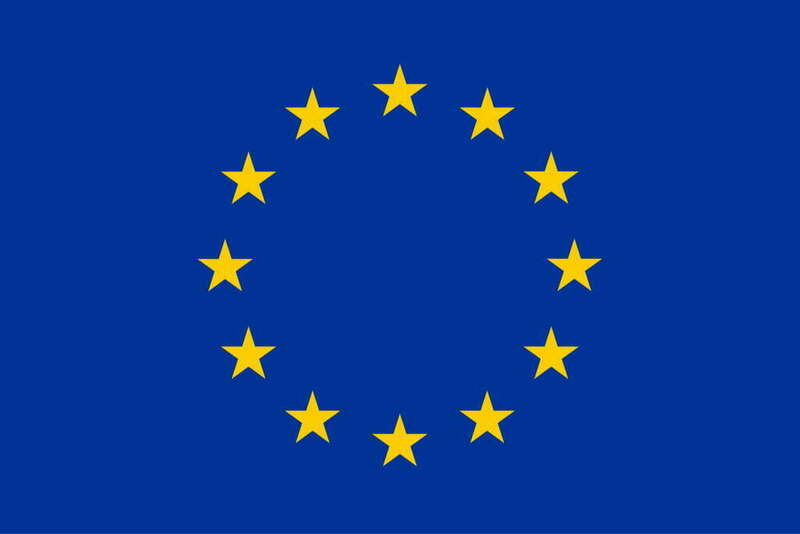 As a partner of JPND and under Horizon 2020, the European Commission is providing additional funding to ‘top up’ the funding that is being made available through national/regional funding organisations. This initiative will see more than 30 million euro being made available from the JPND member countries, with a significant additional European Commission “topping up” fund. The goal of the partners is to maximize the number of high quality transnational scientific projects that can be funded through this call. Further detail on the call is provided on the call for proposals page. Note: The call closed for pre-proposals on March 10th, 2015. This project has received funding from the European Union’s Horizon 2020 research and innovation programme under Grant Agreement No. 643417 – JPco-fuND.